There's something to be said about moving all of your things from one place to an entirely new one, or even just rummaging through old possessions and looking back on fond memories. Either way, decorating is the perfect chance to start a fresh new palette for the colors of your home and today we are going to start with the bedroom! 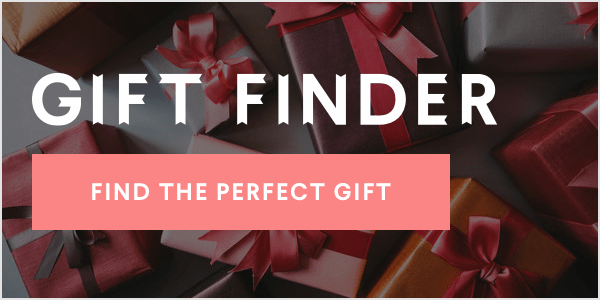 Whether you're moving into a new house, bored of your current room or just want some amazing Pinterest worthy rooms to look at, you've come to the right place! Our bloggers at the Lifestyle Collective are amazing decorators and even more amazing at sharing them with you. Take a look and be inspired! 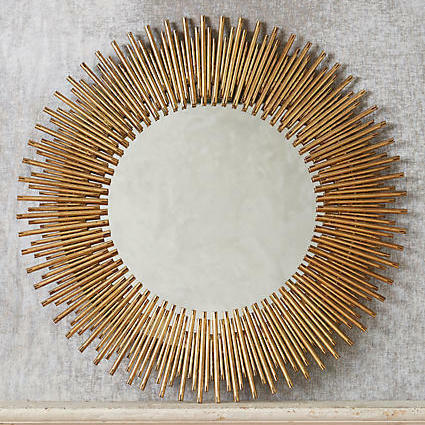 Steal the style with this Helios mirror! 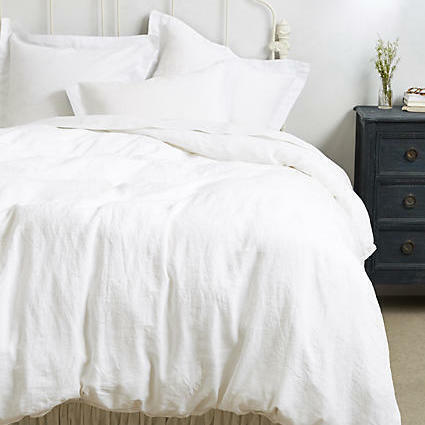 Steal the style with this Linen duvet! Steal the style with this Striped carlier bed! Steal the style with this Sky Karina duvet cover set! 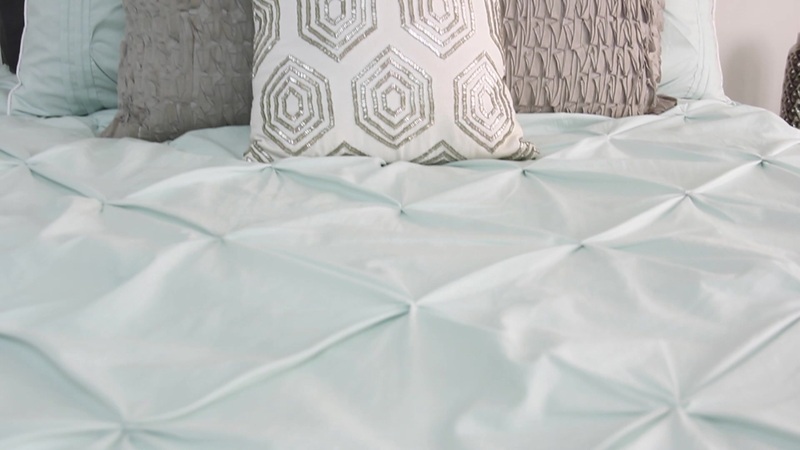 Steal the style with this Jessica Simpson lulu comforter! 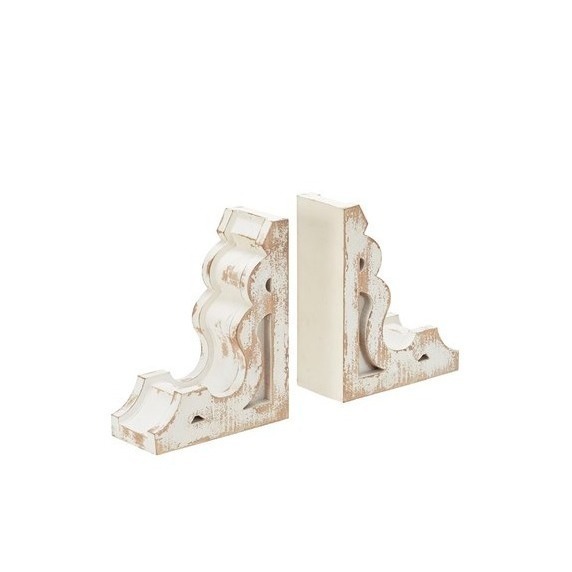 Steal the style with this Gilded grain wall sculpture!